Just Reduced! 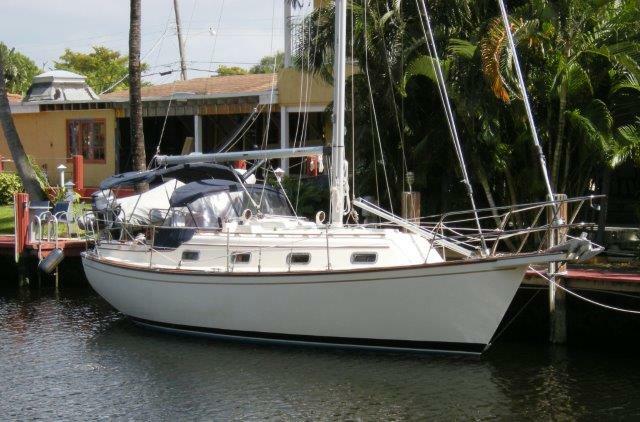 Marinette the Island Packet 29, now asking $42,500. Marinette is fully commissioned and recently returned to Ft Lauderdale from the Turks & Caicos. Please contact Central Agent Dave Walters to make an appointment to inspect her.